With AR technology, consumers can select the furniture item online and can view it in the space where they want to put it. As this is the age of technology, many consumers would like to enjoy the comfort of shopping while sitting on their couches. This interactive shopping experience is also impacting the sales positively. 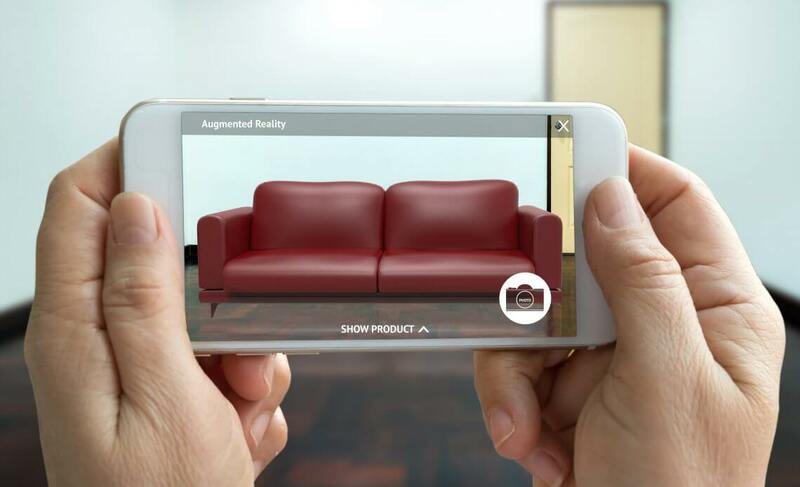 The most helpful feature of AR technology is that with it, a customer can view their rooms and place a furniture item to see how it looks before buying. AR is considered one of the most marvelous technologies helping customers in making a right decision when it comes to buying an expensive furniture item. Wayfair and IKEA are already using AR technology for furniture try on. With 3D rendering and 360-degree, customers can enjoy the complete view of the product for enhancing their real-time experience. It lets the customer visualize the product in their home. Customers can inspect the design of the product closely with a 360-degree view. By using AR technology, a customer can save a lot of time by making decision confidently and also enjoy the immersive process. Through AR, you can know if a furniture item will pass through your bedroom door because you will learn the measurement of the item. With such features, online furniture shopping is totally reshaping the traditional shopping experience. AR is taking the shopping experience for the customer to the next level by engaging customers more.